Use the link below to help with Mean, Median and Mode. 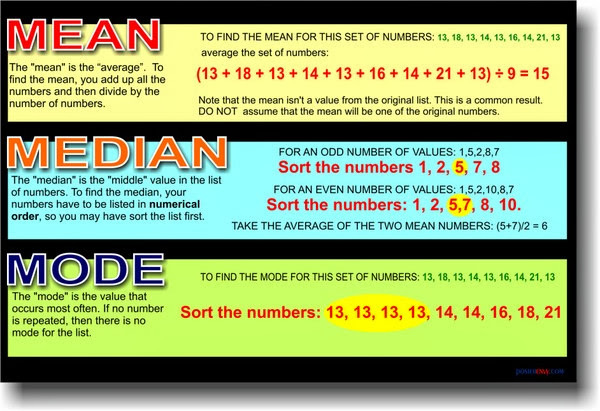 Useful definitions of mean, median, mode and range, and some fun activities. Here are some more games to practise maths at home.